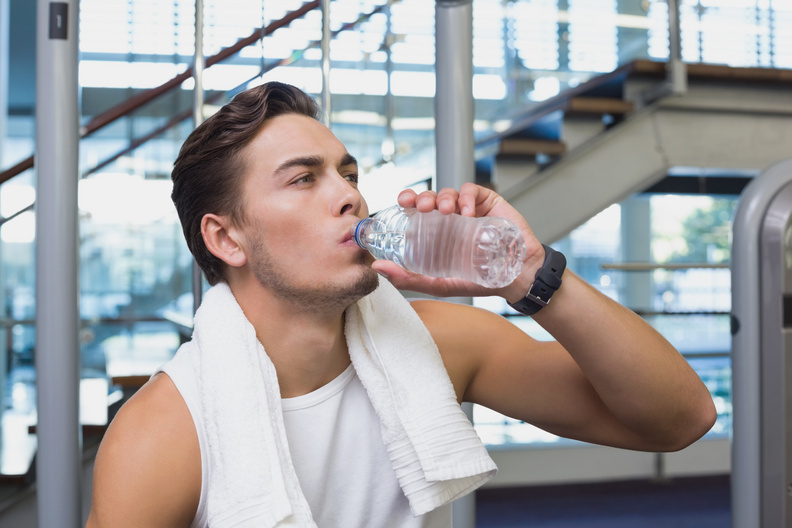 While you’re busy sculpting those chiseled pecs and abs, and modeling your new sleek physique in full body mirrors, there is likely one part of your body that gets largely neglected, but runs the entire program despite being beat upon daily, relentlessly. Your feet! 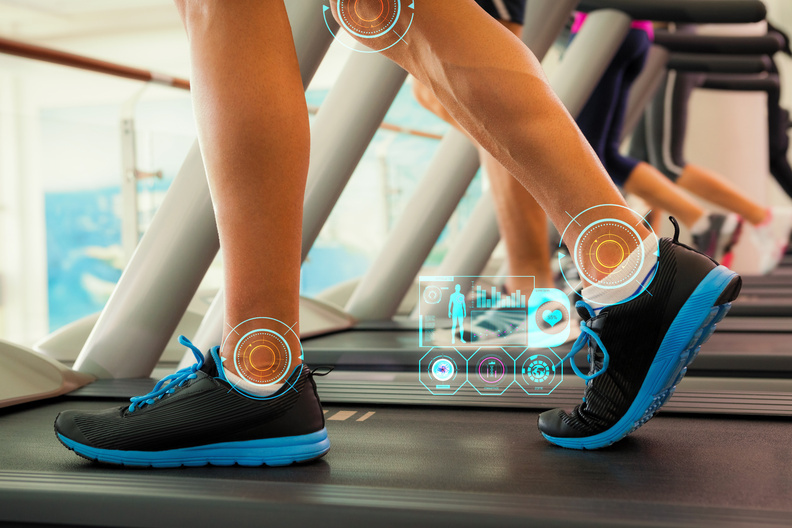 By taking care of your feet properly and paying attention to them, you can avoid injury while running, which is the easiest and less expensive way to get in your cardio, and also help with your core alignment. While making sure you give them a good wash and rub down with lotion after a hard workout or run is a great perk, and recommended, not everyone has time to do it every time. Learn why our feet are one of the most important parts of our body to keep that workout going. Dr. Patrick McKeon, athletic therapist and professor at Ithaca College in New York says, “When talking about core stability, you immediately visualize people training their abdominal muscles” and while those stomach muscles are definitely important to train for overall core strength, they’re not the only important part of your core. Your core muscles help your balance, ease back pain and help to improve posture. By using these muscles, it helps to avoid injury. The front muscles are: Rectus abdominus, Hip flexors (Quadratus lumburum, psoas, Iliacus), Transverse abdominis (which connects to your spine), Internal obliques and External Obliques. 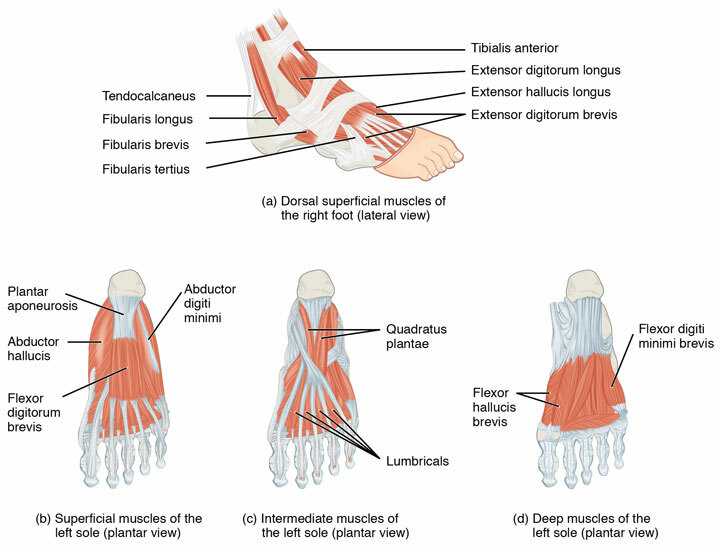 Back muscles: Erector spinae (runs from neck to the lower back), Multifidus, Gluteus Muscles (Medius, Minimus, Maximus) and… the conductor of the entire train, the muscles of your feet: (Main) Anterior Tibial (enables foot to move upward), Posterior Tibial (supports arch), Peroneal Tibial (controls movement on outside ankle), Extensors (aid ankle in raising toes to step forward), Flexors (help stablize toes against ground). That is a huge list of muscles already, some of which you probably weren’t even aware of unless you are really into biology. 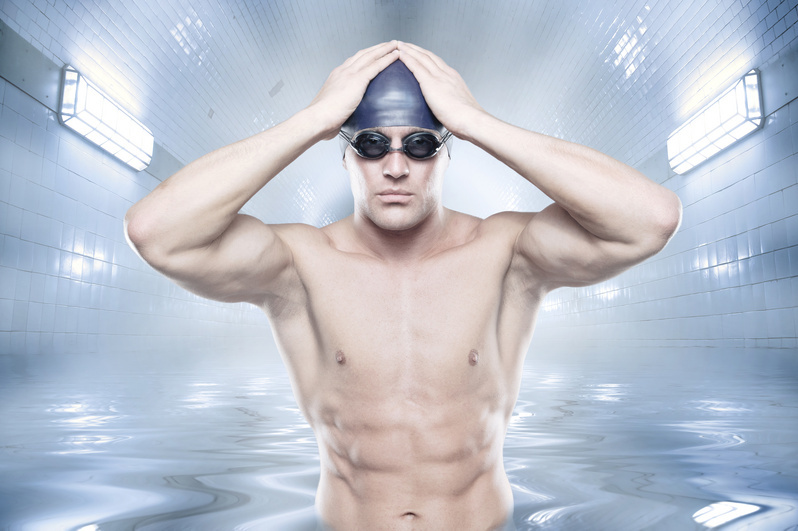 In terms of the most important muscles for good health that we can affect, there’s none better. They help us to run, jump, walk, even sitting, using correct posture and keeping our body aligned. A group of scholars interested in bringing about needed change in core foot health presented a vision they call the “foot core paradigm” published in the March issue of the British Journal of Sports Medicine. They say that the stabilizing role of the web of tiny muscles in the feet have been ignored by sports doctors and therapists. They suggest that if you suffer from foot or lower leg pain, to begin fixing it by strengthening the foot. McKeon goes further to say that the muscles are dynamic deformation sensors that give us information about where the body is in space. While medical specialists focus on things like plantar fasciitis, and heel pain, there’s been little to no mention on strengthening for feet. The muscles of the feet are largely dormant in most people, under or unused to their full capacity, especially if relying on orthotics or stiff shoes for support. Any arch supports cause you to use the intrinsic muscles of the feet less, or causes the external flexors to take up the strain and cause an imbalance that can lead to overuse injury. To keep plantar fasciitis at bay permanently, and to have better overall foot health, it’s important to keep these muscles not just used, but strong. McKeon and his colleagues suggest a few exercises that can help to activate these dormant muscle groups. Foot Doming: Arch the foot to shorten it, while keeping toes and the ball of the foot flat on the ground. Begin sitting, and as you feel them become stronger and more capable, move to standing, then on one leg, and squatting last. Toe Spreads: Spread all your toes as widely as possible, squeeze them back together. Repeat. Toe Dexterity: Pull objects toward you like a towel, a piece of paper, and then try gripping exercises like picking up a pencil or pen, a marble. While programs like Adonis offer the most comprehensive total muscle package to build a custom body that is lean, healthy and fit for life, few out there mention the feet, it’s taken as a given, something we just know. The popular running and sports site Active has 7 more exercises you can engage in for better foot fitness. Keep in mind that the entire time you’re working, exercising, and going about every day activities, your feet are constantly keeping up, ever faithful despite routine abuse. Comprising more than 50 bones, a quarter of the total bones in your entire body, 60 joints, 200 muscles, tendons and ligaments, the feet are nothing short of an engineering miracle. With that much amazement packed into two tiny packages, it should come as no surprise that those ever-faithful feet can be struck by all kinds of issues. Walking alone puts hundreds of tons of force upon them, choice of shoes can create strain and morph them to fit the shoe, causing minor deformities. Specific foot related problems happen to be more problematic as the furthest body part from your heart. Your heart sends oxygen rich blood full of white and red blood cells, platelets and all the good stuff that aids in repair and growth to your feet through your arteries. As such, peripheral arterial disease is one condition that reduces the blood flow to your feet due to a buildup of plaque in those blood vessels. Another common problem affecting feet comes along with diabetes, which can also threaten health. While other issues might be less severe, like athlete’s foot, or bunions, you can also develop misshapen joints, deformities, neuromas, and plantar fasciitis. Conditions affecting feet should never be overlooked, and if you find that you cannot walk comfortably, it’s time to get them checked out and then fix what caused it in the first place. Without the use of your feet properly, your workout will suffer, the rest of your body goes right along with that until you’re completely sedentary at the mercy of painful feet. Sedentary life leads to things like heart diseases and metabolic problems, so don’t ignore them! Put your best foot forward for better overall health!